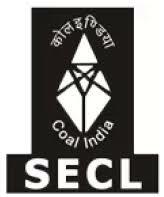 South Eastern Coalfields Limited is the largest coal producing company of India. It is a "Miniratna" Company, and one of eight fully owned subsidiaries of Coal India Limited. Qualification: Matriculation or Equivalent Examination passed from Govt. recognized Board Valid Mining Sirdarship Certificate of competency granted by DGMS Dhanbad OR Diploma in Mining Engineering of 3 years duration from any recognized Institute. How to Apply : Interested candidates may apply Online through the website http://secl.gov.in form 01.02.2019 to 20.02.2019. 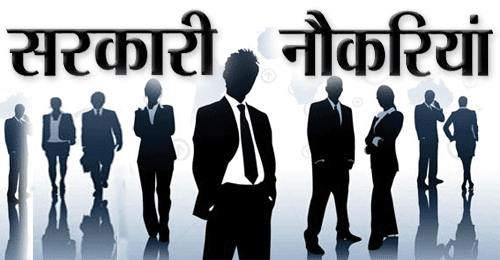 Candidates may also send Hard copy of Online Application along with self-attested copies of certificates/ testimonials in support of age, educational/technical/statutory qualification, caste, experience and three copies of recent passport size photograph to the General Manager (P/MP), SECL,Seepat Road, Bilaspur (CG), Pin – 495 006 on or before 28.02.2019.